Here We Are: Notes For Living on Planet Earth | What is ML Reading? 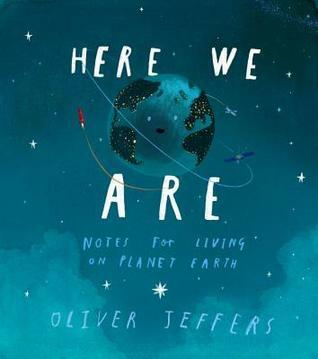 This entry was posted in Picture Book, Uncategorized and tagged Here We Are Notes for Living on Planet Earth, Oliver Jeffers by mlreads. Bookmark the permalink.